Rental prices on the Coffs Coast continue to rise. 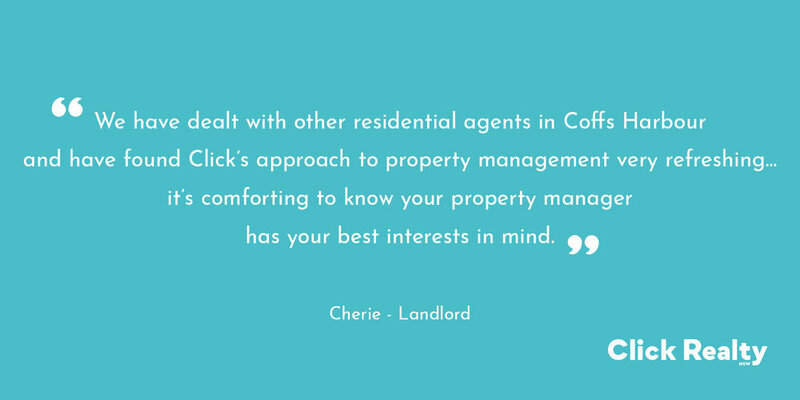 The Click Realty team can provide you with a fair and impartial opinion of what your property should be returning…and how we can achieve this for you. Submit your details below and Steve will be in touch to make arrangements for your appraisal. 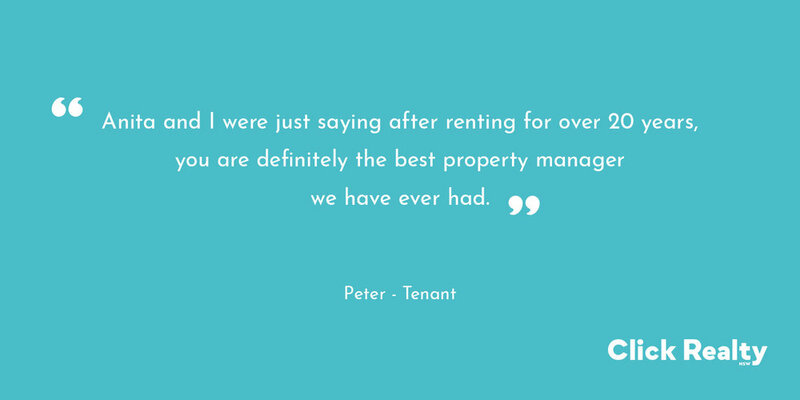 Thank you for submitting your request for a free rental appraisal.